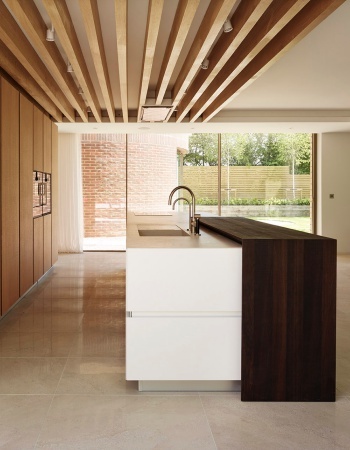 Entering the world of kitchen design and installation over 35 years ago, the Lauren Nicholas ethos was born out of understanding the need for not only a beautifully designed product; a service to match. 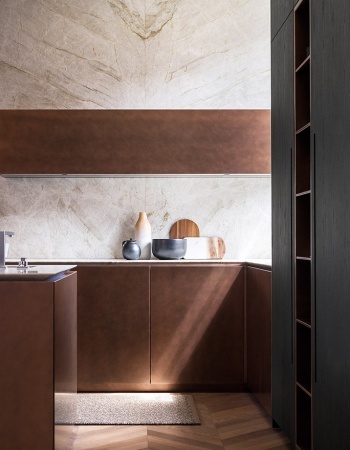 The desire to bring a well packaged, contemporary Italian product to the UK market lead to the first Lauren Nicholas studio in South Woodford, Essex, opening back in 2005. 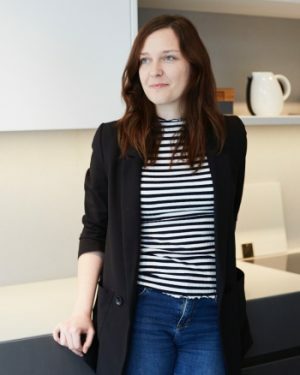 A growing base of repeat clients led to a growing team and then in 2008 Lauren Nicholas moved to Belsize Park, Northwest London. 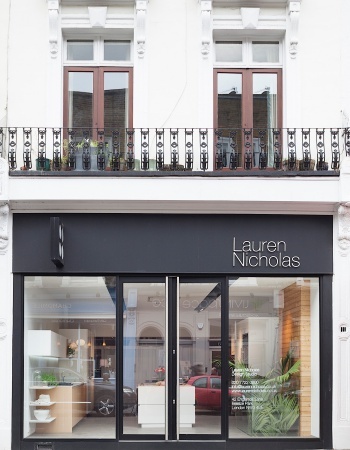 Progressive attitudes have shaped Lauren Nicholas into a truly unique brand able to create limitless and customised possibilities. 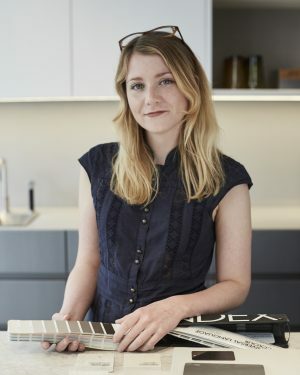 Adding to the team industry expertise and award-winning designers, Lauren Nicholas continues to develop their local and international portfolio. Meet our incredibly talented team of designers and project managers. 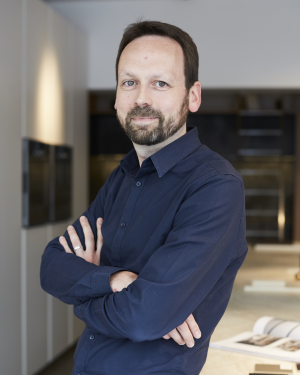 With an extensive background in Italian kitchen design, Design Director Keith fuses excellent technical knowledge with contemporary detailing. 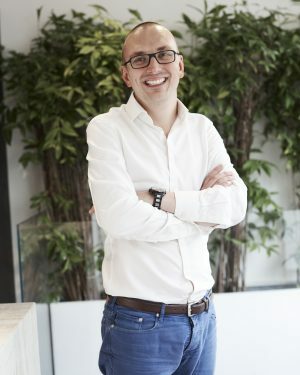 Senior Designer Lewis brings an architectural technical ability to the team with his expert CAD skills. The Italian Connection! Project Manager Emanuela ensures those all important details are translated into reality. 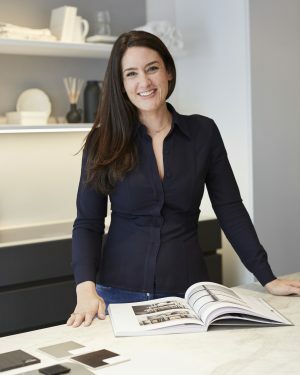 With a background in Studio Management, Kitchen & Interior Design, Lucy heads up the growing Interior Design service. 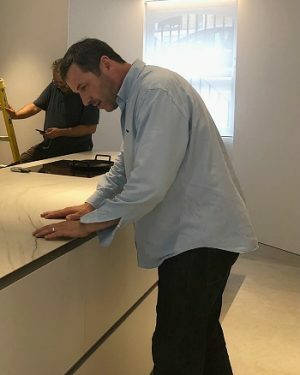 Director Tony brings the precision and experience required to execute our detailed and often boundary pushing installations. Installations Manager Phillip is the final (and most important!) piece of the Lauren Nicholas puzzle. 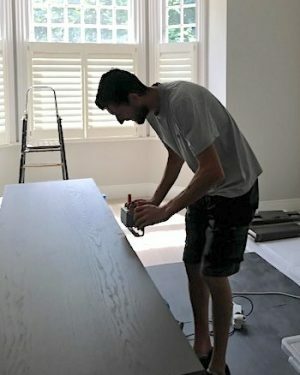 A master in his field, Phillip oversees every installation. 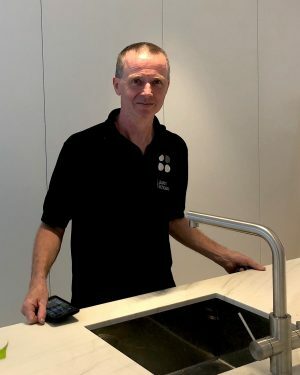 Mark is our main installer and is often remembered for not only his attention to detail, also for excellent on site communication skills. 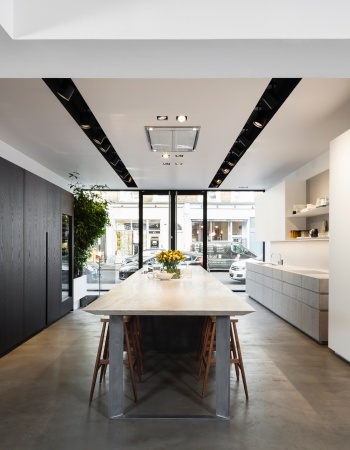 “I approached Lauren Nicholas after sourcing the market to find a high level, luxury bespoke Kitchen company for a kitchen design and installation at my homes in both South of France and London. 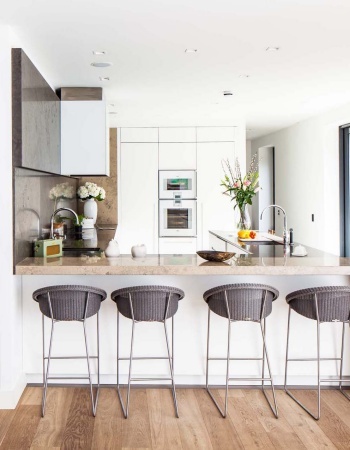 I wanted functional, lifetime, yet high specification designs and the kitchens that Lauren Nicholas have created are just that! 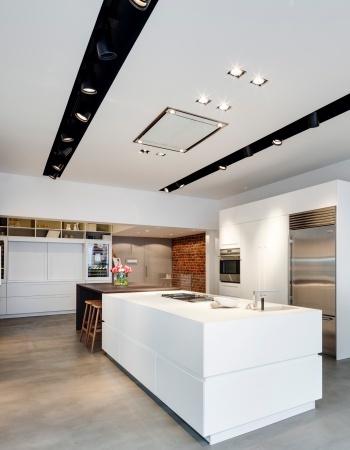 They are robust, user friendly and extremely stylish each with their very different designs and quality and choice of the materials that have been used. 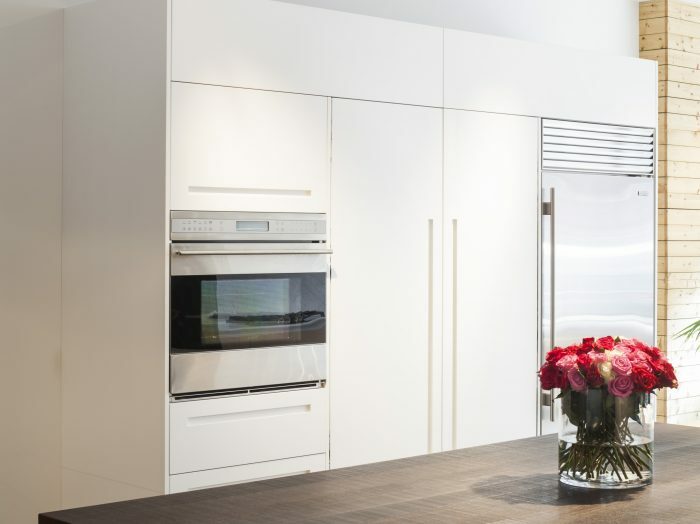 Lauren Nicholas have been friendly, direct and honest throughout my dealings with them and I can quite categorically say that the distance involved has had no bearing whatsoever on the high level of care and exemplary service that I have experienced, from kitchen design, manufacture and installation right through to after care. I have no hesitation in giving Lauren Nicholas the highest possible recommendation. This installation proved to be the ‘most liked’ of all the TM Italia installations on ArchiProducts, 2017. The difference between these installations and the previous displays show the move towards deeper, darker colours and textures. Reflecting the trends of their time, these installations predominantly use white with contrasting natural materials to add depth. 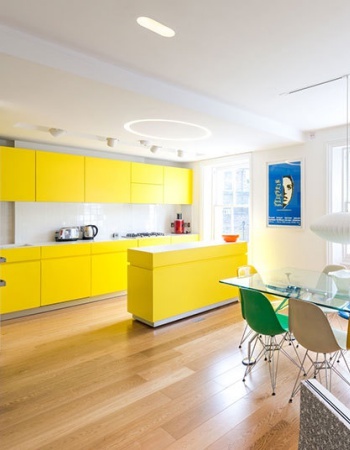 This installation formed part of a new build Eco House, which went on to win ‘Best Single Unit Property UK 2014 -2015’. Stunning marble with integrated lighting creates the main feature of this installation.